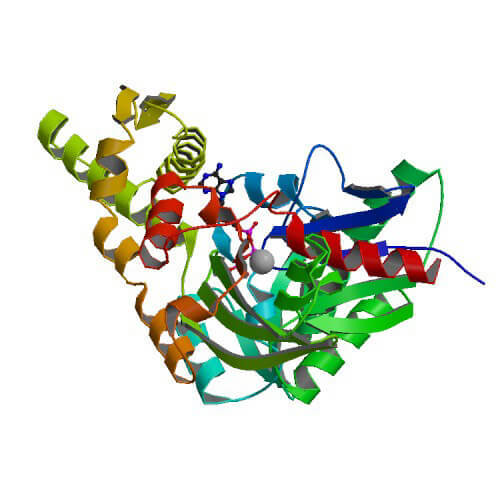 Grp78/BiP (HspA5, Hsp70-5) is a member of the 70 kDa heat shock protein (HSPA5) family of molecular chaperones 1, 2. The HSPA family represents the most conserved and best characterized group of HSPs comprising polypeptides whose molecular weights range from 62 to 78 kDa and that are encoded by a multigene family encompassing up to 17 genes and 30 pseudogenes in humans 50. Functional genes encoding HSP70 proteins map to several human chromosomes as given in Table 2 51. 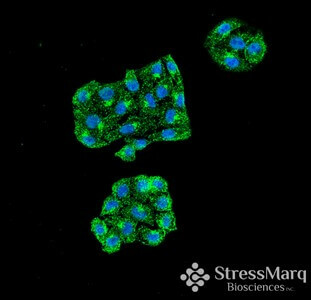 Grp78/BiP is encoded by a single-copy nuclear gene clustered on chromosome 9q33.3 and translated in the cytosol. Two pseudogenes have been found as being associated with this gene, termed LOC400750 and LOC100288073 and located to chromosome 1 and 4, respectively. The corresponding protein consists of 654 amino acid residues and harbors an ER-retention signal sequence of four amino acids (KDEL) at the C-terminus. Cleavage of the signal peptide at the N-terminus generates the mature Grp78/BiP protein with 636 amino acids and a molecular mass of 72.3 kDa which is further processed by co-/post-translational modifications yielding a molecular weight of 78 kDa. As demonstrated previously, mammalian Grp78/BiP not complexed to protein ligands can form homo-dimeric complexes that are subjected to post-translational modifications 49. Moreover, Grp78/BiP-IgG heavy-chain complexes of apparently 350 kDa could be detected in the same study. The studies by Toledo et al. 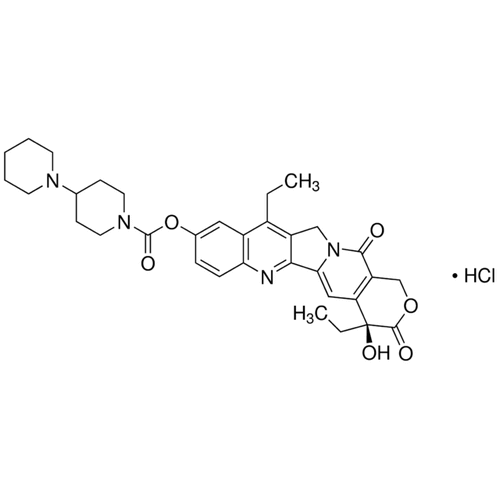 identified Grp78-IgE Fc complexes ranging from 100 kDa to 300 kDa in size 52. The most stable Grp78/BiP-IgE Fc complex is thought to consist of a Grp78/BiP dimer associated with an IgE-Fc dimer yielding a complex close to 300 kDa (higher oligomeric complexes are also possible) 52. Recently, a novel cytosolic isoform of Grp78/BiP was identified in mouse and humans termed Grp78va 53. 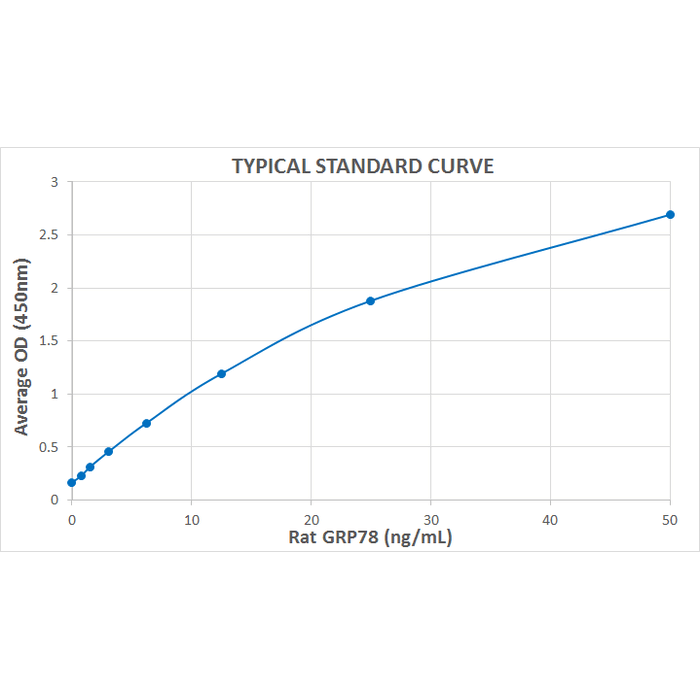 Grp78va is produced by alternative splicing of the corresponding HSPA5 pre-mRNA and alternative translation initiation, yielding a putative Grp78va protein of 507 aa and a molecular mass of ~62 kDa. Grp78va obviously harbors a truncated N-terminus and is devoid of the N-terminal ER targeting signal 53.